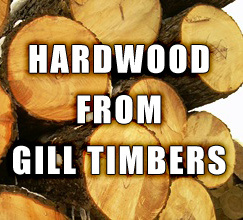 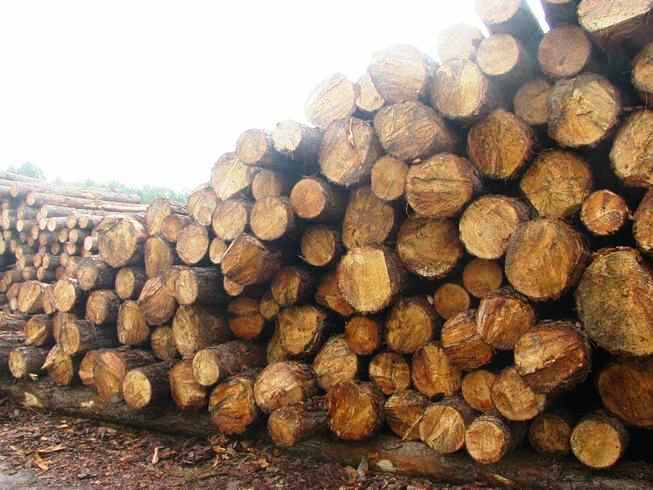 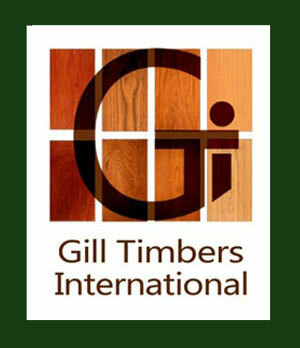 Southern Yellow Pine Logs : Gill Timbers International Limited is exporters of southern yellow pine logs from USA, Canada and South America. 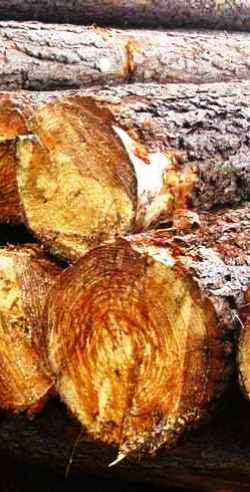 Southern Pine consists of four main species — shortleaf, longleaf, loblolly, and slash — and is the preferred choice for today's design/build professionals. 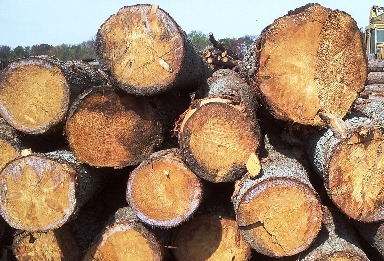 Southern Pine lumber has been popular since Colonial times for a wide variety of applications. 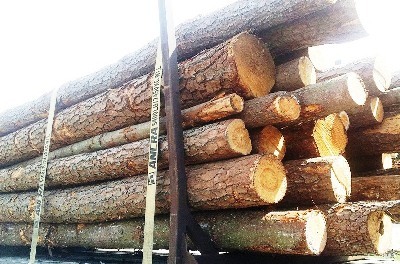 Favorable growing conditions, wise forest management, and efficient manufacturing ensure a continuous supply of high-quality Southern Pine products for future generations.